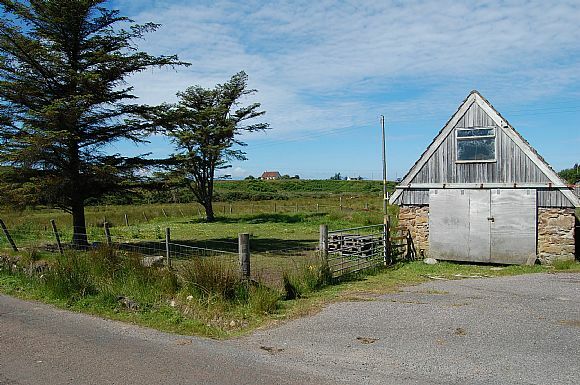 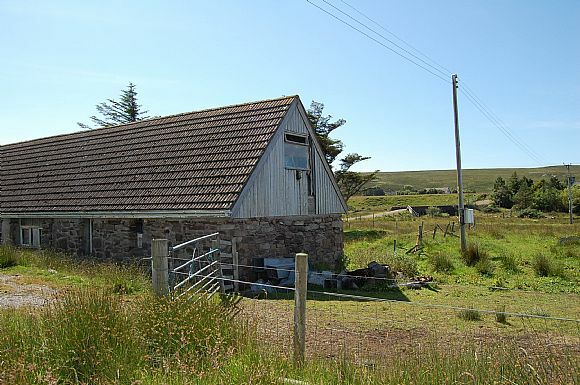 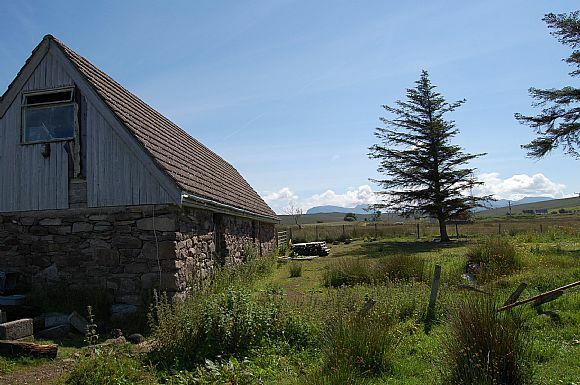 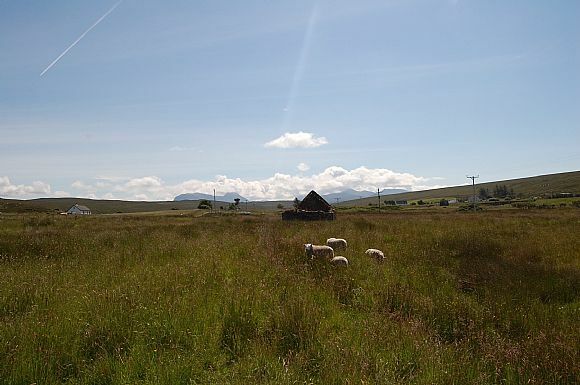 A building plot with steading located in South Erradale near Gairloch. 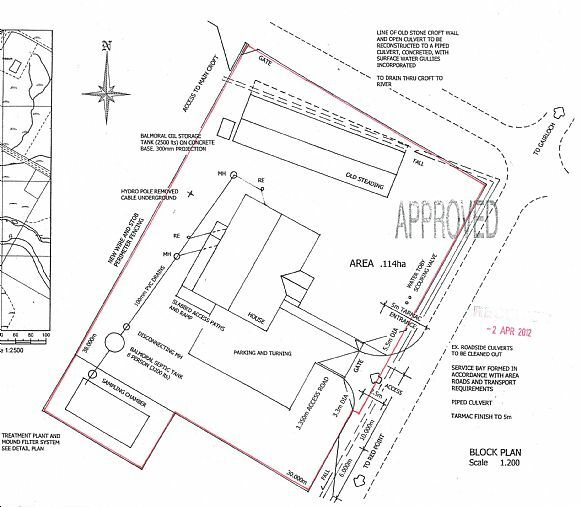 The plot extends to approximately 0.114 hectares/ 0.281 acres and has full planning permission for the erection of a dwelling house. 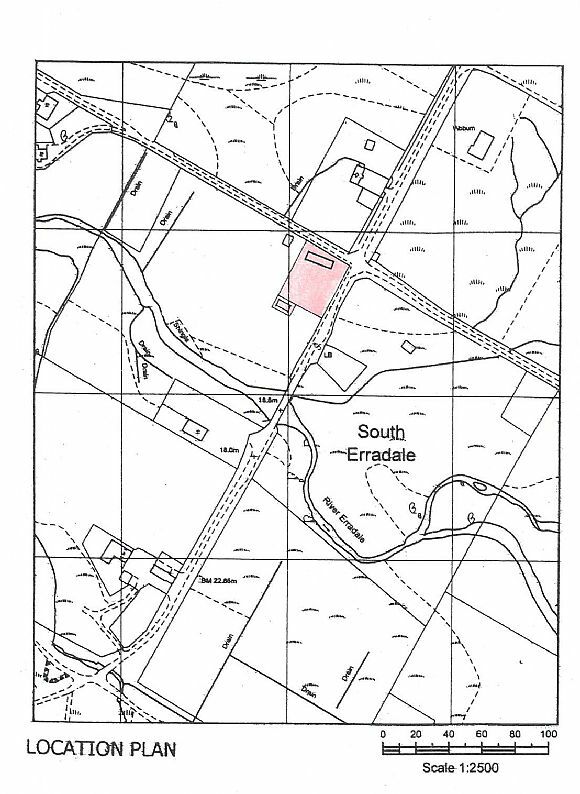 Mains water and electricity are believed to be on site.